Universal Studios Hollywood™ is known as the Entertainment Capital of L.A. With blockbuster attractions and award-winning shows, it’s easy to see why. 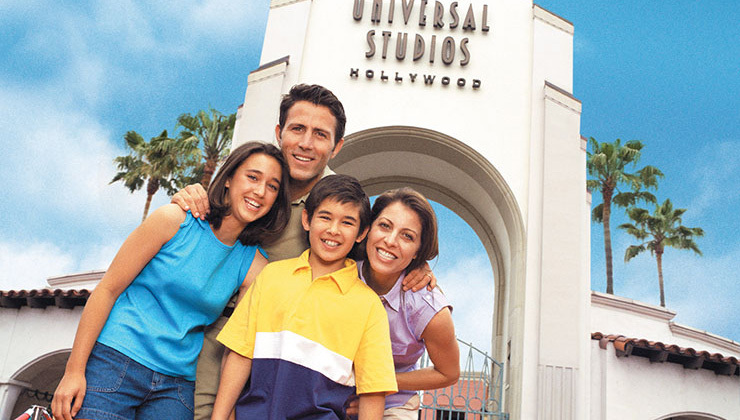 Universal Studios Hollywood™ offers a wide range of ticket options that will make you feel like a star. Our tickets include coupons and offers to various stores and restaurants in Southern California, printable gifts and vacation craft ideas. Over a $400 value!